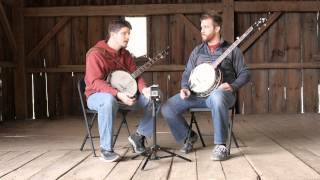 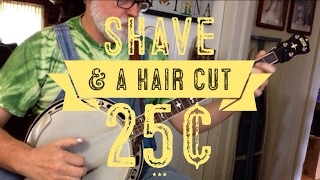 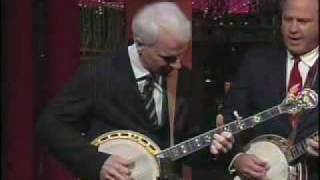 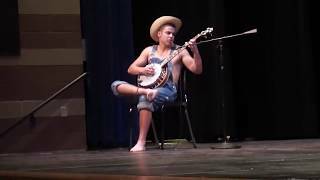 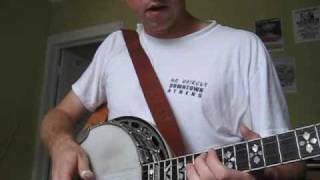 A typical Scruggs style "shave and a haircut 2 bits" banjo ending as performed by Banjomountain. 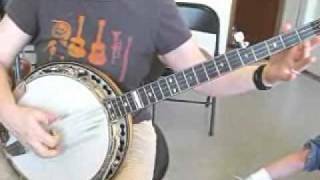 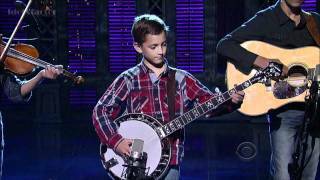 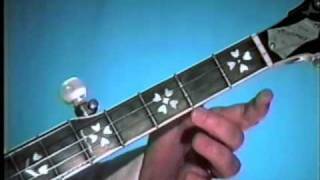 The banjo is in standard tuning. 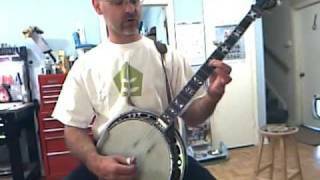 This video was made for instructional purposes.